If you are a Target shopper, be sure to take advantage of Target’s REDcard: Take Charge of Education program. There is no cost to you or to the school. When you designate Seton Catholic as your school and make purchases at the store or online using your REDcard, Target will donate one percent of these purchases back to our school. 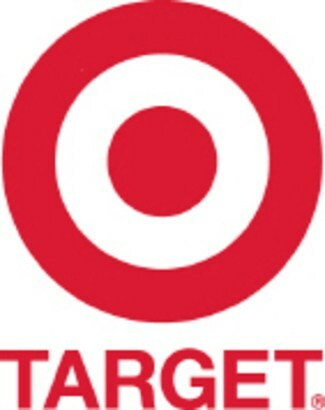 Click the logo to activate your Target Card. For eligible purchases at AmazonSmile, the AmazonSmile Foundation will donate 0.5% of the purchase price to the customer's selected charitable organization. Support Seton Catholic Prep by shopping at Fred Meyer with your Rewards Card. Fred Meyer donates $2.5 million each year to local schools, community organizations and nonprofits like Seton Catholic Prep. All you have to do is link your Rewards Card and use it when you shop at Fred Meyer. 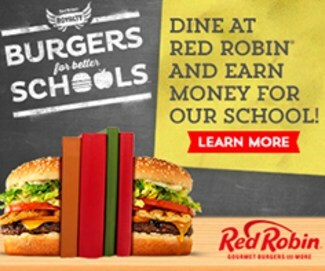 Check out this easy way to give back to Seton! Divine Consign is a wonderful community fundraiser located in Downtown Vancouver. This upscale furniture consignment store, operated by volunteers, turns gently used donated and consigned furniture into dollars for charities in Southwest Washington. It is our mission to provide resources for our community in the areas of the arts, education and human services. Home furnishings can be donated to Divine Consign as a gift; the Donor can recommend a specific organization that will receive a share of the proceeds. An in-kind tax deduction receipt will be provided by Gifts For Our Community. Home furnishings can be consigned. Consignor receives 50% of selling price. Divine Consign retains 50% of the selling price or will contribute to a charity of your choice. Per IRS regulations, there is no tax deduction.